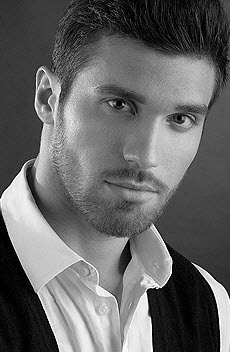 Gamzat L. to shoot a humorous show Comedy Woman / TNT. Ekaterina A., Victoria B., Julia K., Anastasia K. promotions Austrian shoe Hogl in GUM. 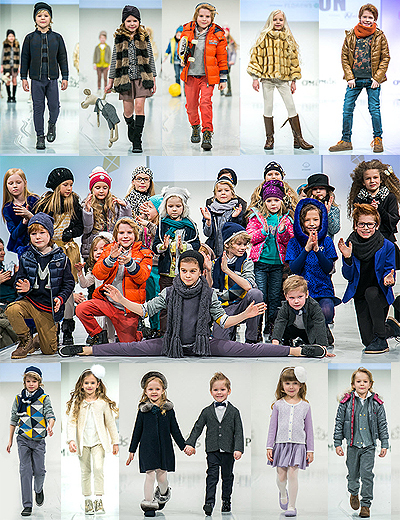 Roman O. for photography clothes for children. Cyril B., Sergey and Stepan D., Yaroslav Z., Nikita E., Adeline K., Alexander K., Ekaterina and Victoria K., Svetlana P., Nikita S. work 22-th international exhibition for men, women, children clothes, linen, wedding fashion and accessories. Collection Premiere Moscow - one of the biggest fashion exhibitions in Moscow. Igor I., Alina M., Igor M., Valentine R. promotional videos "FruitGarden". 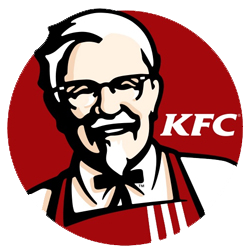 Alexander A., Constantine D., Artem K. promotional videos "KFC". Veronica F., Julia C. and Diane I. for the filming of the show "Do not sleep" (TNT). Julia B. and Gamzat L. for video MacCoffee. Sergey Sh. advertising shooting for "Uvenco". Company UVENCO - the largest operator in the field of automated trading on the Russian market, is engaged in the installation and maintenance machines for hot drinks (coffee machines) and packaged products (snack machines).